Kate joined Active Rehabilitation as part of the weekend physiotherapy team providing inpatient services at Mater Private Hospital. Kate particularly treats cardiorespiratory and oncology patients and has developed interests in the field of orthopaedic and post-surgical physiotherapy. Kate graduated from the University of Queensland with a Bachelor of Physiotherapy, receiving First Class Honours. During the final year of her studies, she completed a research project investigating sensitivity to movement evoked pain in healthy populations. Also during her physiotherapy studies, Kate was selected to travel to Belgium for placement at the Ghent University Hospital working with musculoskeletal patients. Currently, Kate is extending her studies at the University of Queensland working towards a Medical Degree. Kate has a keen interest in sport, including hockey, basketball, netball and in particular, cricket. 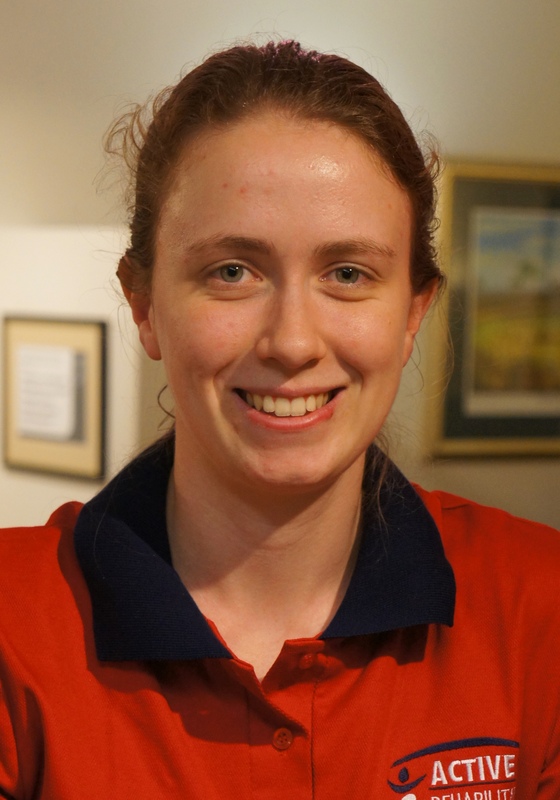 Kate has played cricket for 10 years as well as coaching school girls teams. Away from sport, Kate enjoys playing the piano.